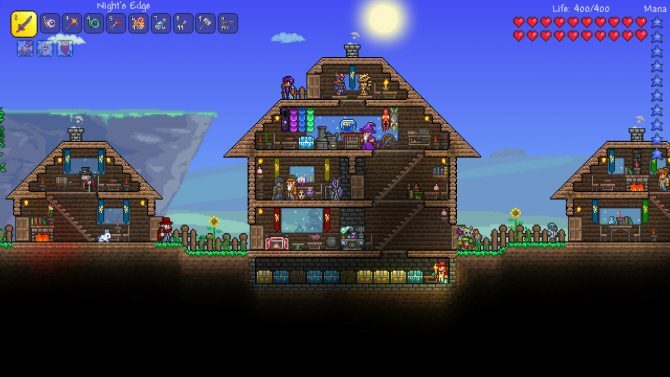 Terraria's largest update ever is now on PlayStation 4 and Xbox One giving the console versions more parity with its PC counterpart. 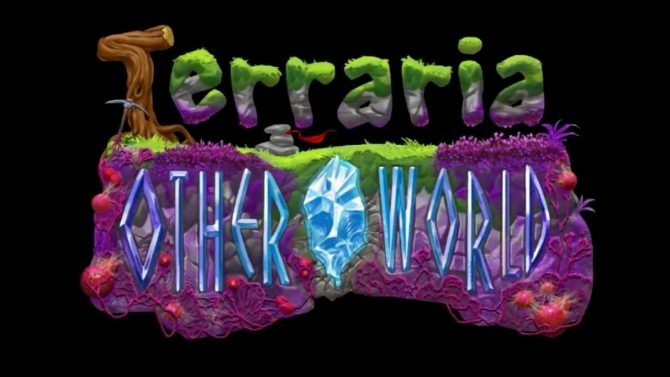 Developers Re-Logic and Pipeworks Studios alongside publisher 505 Games is bringing Terraria‘s massive 1.3 update to the Xbox One and PlayStation 4. Brand new underground biomes to explore ? Granite, Marble and more! More than 800 new items to discover ? bringing the total item count to more than 3500! 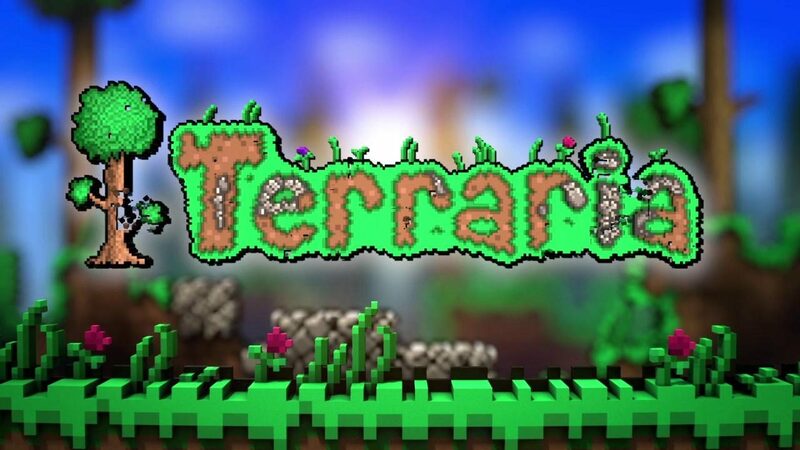 Terraria initially released in 2011 for PC. It is now available for almost every modern gaming platform imaginable with a Nintendo Switch version coming soon. For those who don’t know, it is a 2D action-adventure sandbox game that incorporates survival and crafting gameplay elements. 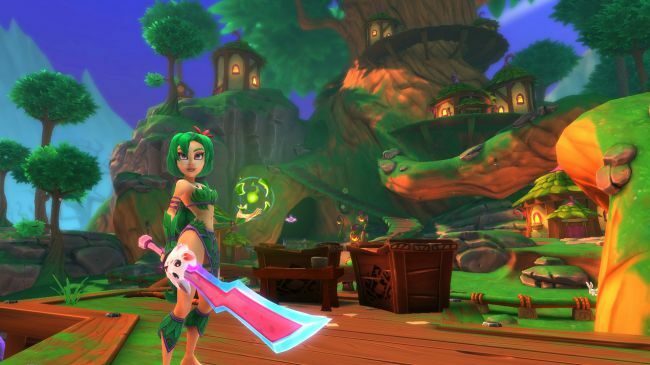 Early last year, Re-Logic announced its popular title has sold over 20 million copies since it launched. If the Xbox One is your primary platform of choice, now would be a good time to pick up Terraria; the game is on sale for 70% percent off until March 5th, 2018.